Belarus has pretty organized visa requirements although you need to have an ample dose of patience to wade through all of the rules and regulations. The official government website of Belarus has some juicy visa information here. 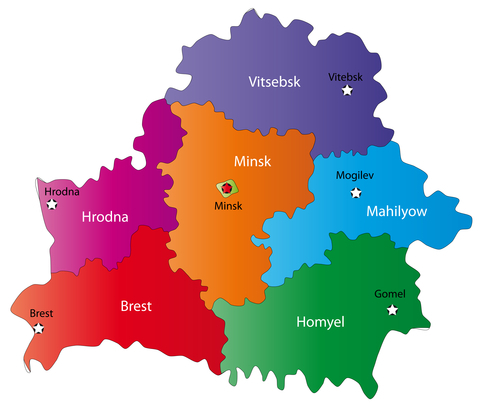 This page here has some good information for anyone who is considering studying in Belarus.